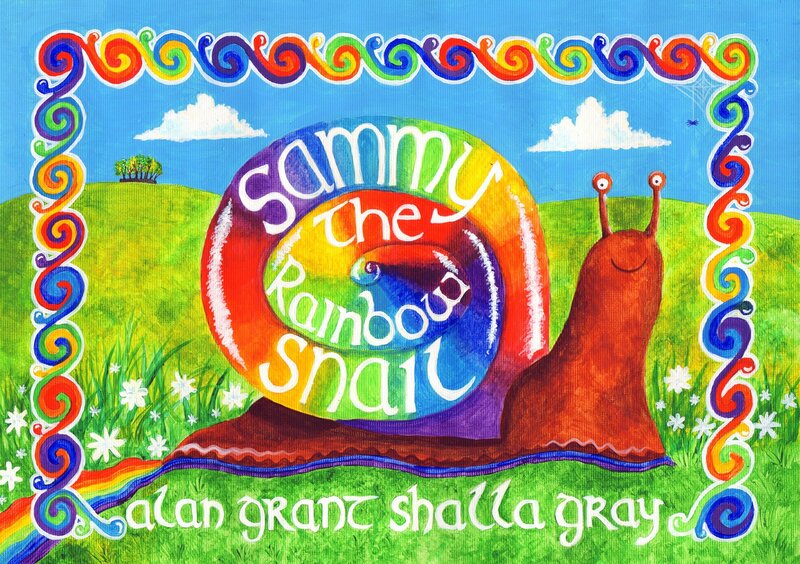 Lovely new book for young children from comic book writer and graphic book novelist Alan Grant. 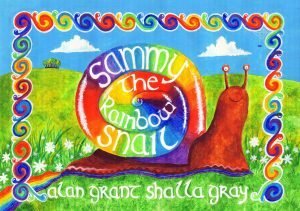 Sammy the Rainbow Snail is the new book for children from Alan Grant with beautiful illustrations by Shalla Gray. 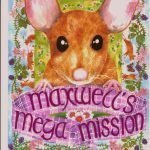 When Sammy comes across a strange looking box he decides to try and discover what’s inside – with an unexpected outcome! 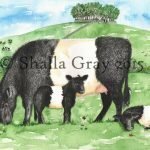 A lovely story that will delight young children with its bright pictures.